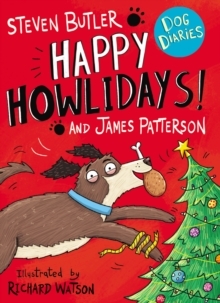 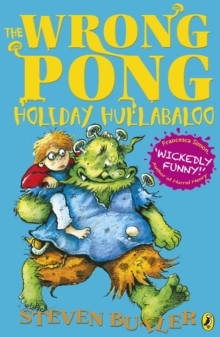 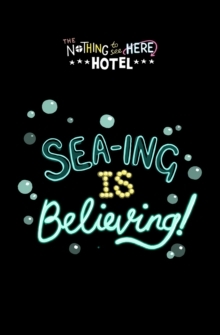 Another hilarious story from Steven Butler, author of The Wrong Pong, The Wrong Pong: Holiday Hullabaloo and The Wrong Pong: Troll's Treasure. 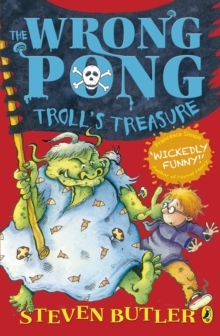 Rubella, grotsome and moodsie troll big sister, wants to be on the stage. 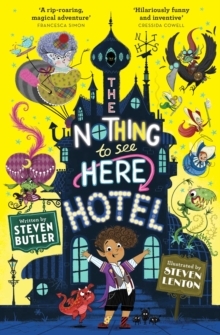 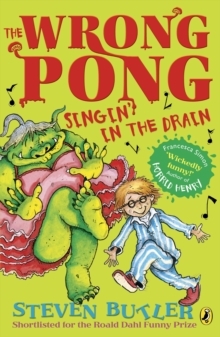 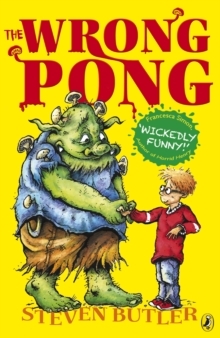 Can Neville help his disgustingly rambunkin troll family get Rubella squeezed into a ballet tutu and tights and into the starring role?The fourth book in Steven Butler's troll-tastic series will delight and disgust parents and children alike, especially fans of Roald Dahl or Andy Stanton's Mr Gum.